How Bad Is A Sprained Ankle After A "Pop"
This is a first-hand description from an athlete that suffered a sprained ankle and heard an audible “pop”. This is a very common scenario, both inside and outside of athletic activities. 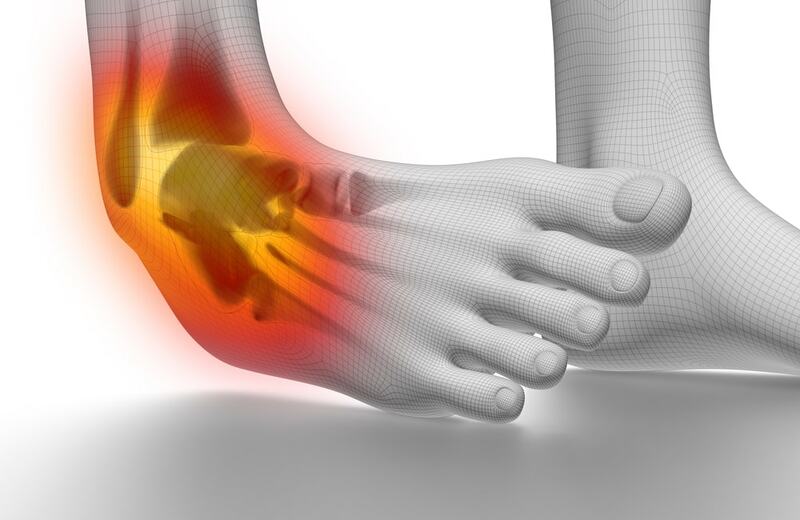 Diagnosing and treating an ankle sprain after hearing a pop is subject almost totally to the severity symptoms following the injury. 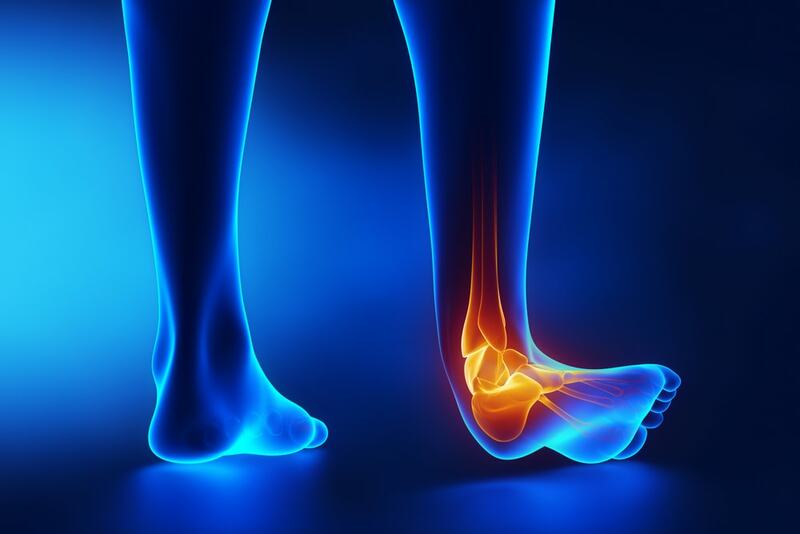 Below, we will outline how to determine the severity of the sprained ankle, select sprained ankle treatment protocols, provide some opinions on when your should seek a physicians helps, and and what possible next steps there are when a sprained ankle could be something much more serious. I stepped in a hole wearing high heel shoes and rolled my ankle. I felt my ankle pop and tried to recover but had to throw myself on the ground to prevent further damage. What did the sprained ankle feel like? I felt it pop and and instantly couldn’t put all of my weight on it. How did the ankle sprain feel after 1 week (or 2)? After a week I could walk, run, jump without pain but I didn’t have full mobility for sometime. It took about 2 full months before it felt completely normal. What did you do immediately after the injury? As soon as I could I put ice on my ankle to take the swelling out. Does icing help ankle sprains? It definitely helped with the pain and swelling in my ankle. Icing you ankle typically helps take away the inflammation from an ankle sprain. How did you ultimately treat the ankle injury? I rehabbed my ankle sprain as soon as possible. Starting with simple movements like spelling out ABC’s with my toes and grabbing a towel with my toes. I did a lot of single leg balancing exercises. I also wore an ankle brace for protection and stability as well. What kind of ankle brace work for your ankle sprain? Since I could put weight on it and continue normal activities after a few weeks, I was able to get by with a common ankle brace from CVS. I used the kind that has the straps that cross like an “X” in front of the ankle when putting it on. This provided minimal protection but gave enough sense of stability that I felt I was able to be a little more active. What was an effective ankle sprain treatment for this injury? The ankle rehab exercises I did it home (see ABCs above) was really effective. I think strengthening my ankle was the best thing I could have done for it. I would recommend wearing a brace as little as possible, I think it slowed my progress because I relied on it too much. What was a waste of time and money in treating the sprained ankle? I did get x-rays on my ankle, it wasn’t broken, but a piece of the bone did break off! However, it didn’t require surgery or anything other than rest and rehab. I spent time and money on the X-rays and the doctor appointment, and they told me what I already knew, but it was worth the peace of mind knowing that it wasn’t broken and that I wasn’t making it worse by starting to rehab it. How long did it take to recover 100%? I took me approximately 2 months to recover. Did you need to see a doctor for your ankle sprain? I did hurt it bad enough that I thought I needed to see a doctor but it was only to see if I could expedite the healing process with the possibility of stem cell injections. When do you recommend a doctor? 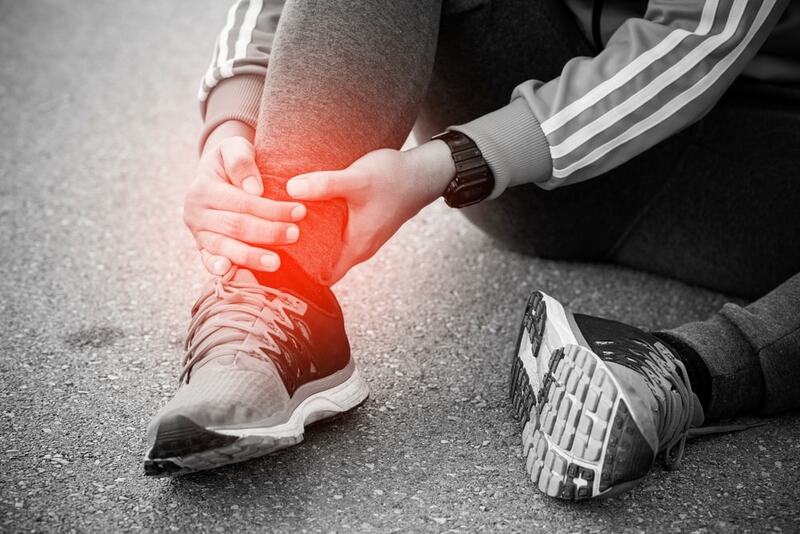 If you think the ankle injury is serious enough to have a broken bone or a complete tear in the ligaments, definitely see a doctor; however, in my experience the majority of ankle injuries can be healed with rest and rehb in under 2 months. Usually, the majority of recovery happens in the firsts few weeks.